Kimbell Museum of Art "Monet The Early Years"
Documentary Film Narration - "Defy Gravity"
Ira Lipson has been enjoying the adventure of voicework and audio production for over 30 years. In addition to voicing thousands of national, regional, and local commercials, Lipson has been the voice of countless corporate and educational AV projects. 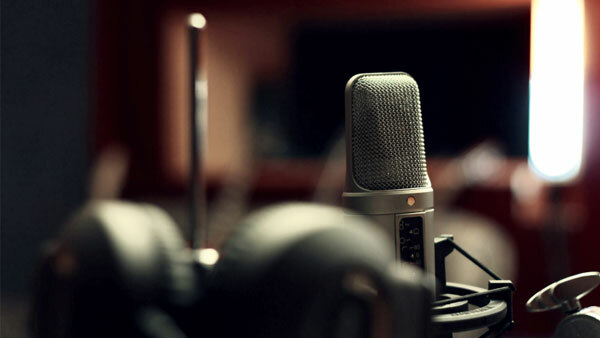 Lipson has his own fully equipped studio, enabling him to offer high quality Source-Connect and MP3 voicework to clients around the world. He has received many honors for his unique announcing, and is a multiple winner of the coveted Lipson Award for Outstanding Voicework.